A display has been set up in the library following the ban on fizzy drinks and energy drinks being brought into school. This shows the amount of sugar in some of the popular drinks available locally from the extremely high in sugar to the healthier alternatives. 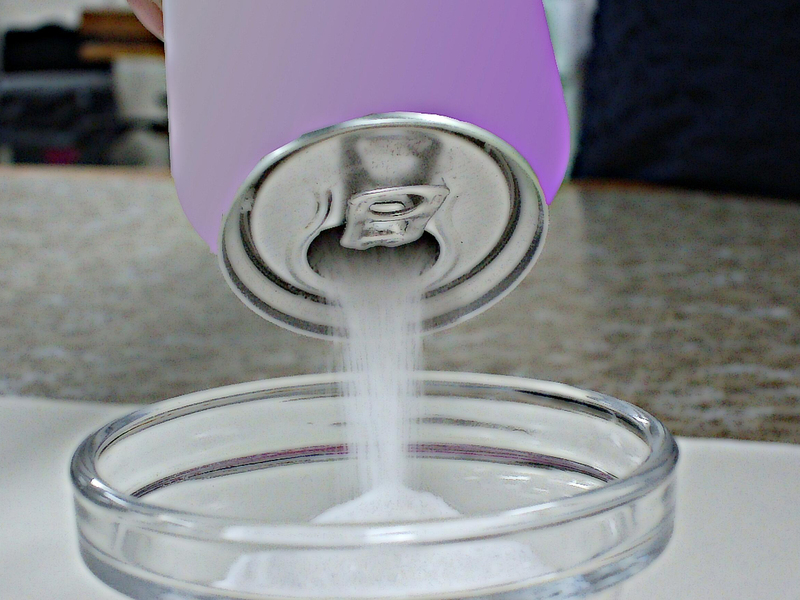 There is also information about the effect of too much sugar in our diet and the effect of some of the additives in energy drinks such as caffeine and taurine. We hope this will make our pupils more aware of what they are drinking and encourage some to make healthier choices. Please encourage your child to come and take a look.